Tickets Now On Sale - see you & your friends there! Be sure to "Like" & "Share" above to help spread the word!! Ticket sales ended at: 10/1/2017 at 11:30 AM $25.00 Ended 10! Please select the quantity of tickets you wish to purchase to continue. 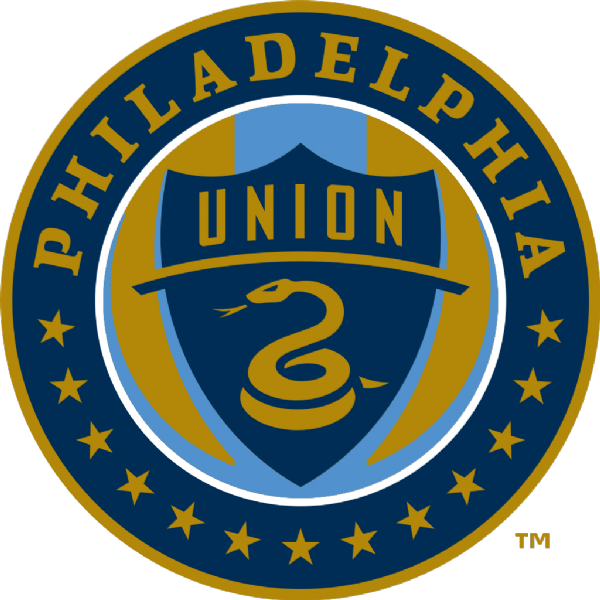 Get the VIP treatment for each and every Philadelphia Union home game! Brauhaus has you covered - we've rented a bus to get you to the game and back, STOCKED with "pre-game" supplies! The best part? It's only $25, and includes free "refreshments". But hurry, our bus is limited to the first 40 people to reserve their spot! Find your game, book your seat, and we'll see ya at the game! The bus will leave precisley 1.5 hours before kickoff (the time on your ticket is the time the bus leaves!! ), which will leave about 1 hour to "pre-game" ("pre-game" supplies provided). Game tickets are not included. IN THE EVENT THE BUS IS SOLD OUT, A STAND-BY LIST WILL BE CREATED. PLEASE EMAIL BRAUHAUSBUYS@GMAIL.COM THAT YOU ARE INTERESTED. IF THE STAND-BY LIST REACHES 15 PEOPLE A SECOND BUS WILL BE ADDED. THIS DECISION WILL BE MADE AT NOON THE DAY BEFORE THE MATCH, IF NOT SOONER. EITHER WAY, YOU WILL RECEIVE A STATUS UPDATE VIA EMAIL. View More Events Organized by Brauhaus Schmitz. Since opening in 2009, Brauhaus has quickly become one of the most authentic German Bierhalls and Restaurants in the United States. With 30 German beers on draft and over 50 in bottle we are proud to offer more German beer than anyone else outside of Deutschland! We have been able to help bring countless new beers to the city of Philadelphia (and the country) for the first time ever. We guarantee you will never find the assortment of German beers that you can find here! 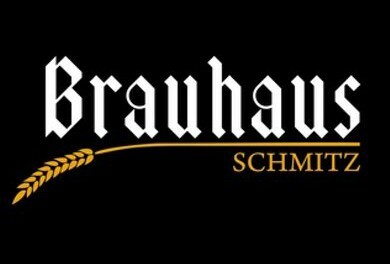 This event is organized by Brauhaus Schmitz. © 2019 UpcomingEvents.com LLC All Rights Reserved. Sell Event Tickets & Manage Event Registrations & RSVPs.